Work for Apttus Contract Management? What is Apttus Contract Management? Apttus Contract Lifecycle Management brings speed, visibility and control to the contract management process, so that your agreements become a strategic advantage instead of a cost center. 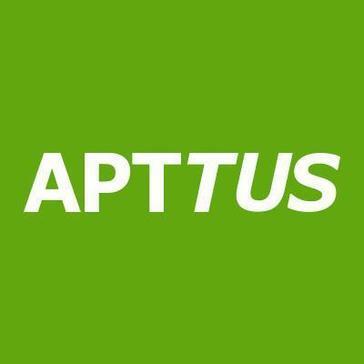 Apttus is the contract management leader, trusted by more than 70 Fortune 500 companies and used by more than one million users across the globe. Apttus Contract Lifecycle Management is part of the seamless suite of Apttus Quote-to-Cash applications built on the Apttus Intelligent Cloud™. Apttus delivers Software-as-a-Service (Saas) Solutions to complete the Quote-to-Cash customer process and the Procure-to-Pay supplier process. Learning about Apttus Contract Management? Hi there! Are you looking to implement a solution like Apttus CLM?